If you are shopping for an affordable but high performance smartphone, SHARP Mobile may just have what you need. 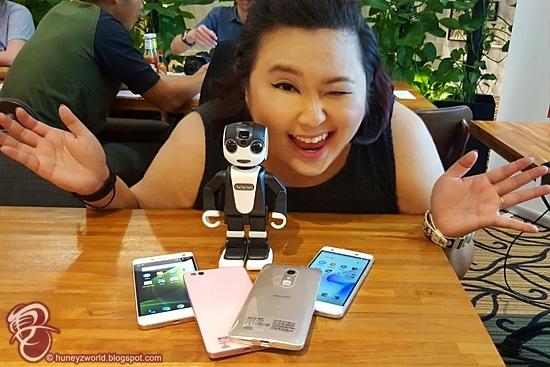 As the leader in innovation and technology for 100 years, SHARP has partnered with Commtiva Technology to finally bring in their smartphones from Japan to Singapore for the first time! Say HI! 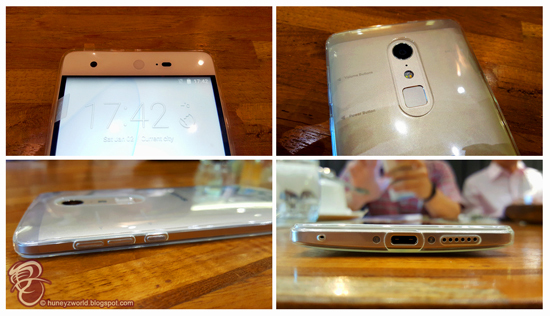 to SHARP Z2 and SHARP MS1 smartphones. They are here to meet the needs of budget-conscious users in Singapore. 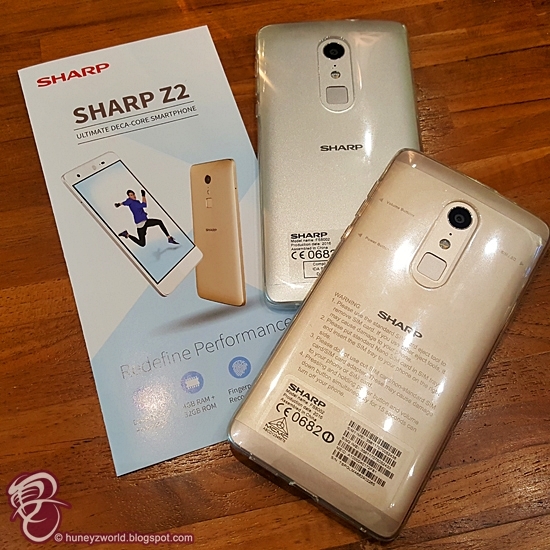 SHARP Z2 is the first ever 2.3GHz deca-core smartphone launched in Singapore and is positioned as the work-life balance smartphone. Powered by Mediatek’s Deca-Core Helio X20 mobile processor, Sharp Z2 comes with 4GB RAM and 32GB ROM delivering extreme computing performance with unmatched power efficiency, making everyday multitasking a breeze. Retailing at just SGD399 (inclusive of GST), SHARP MS1 has fingerprint recognition feature that uses one button for easy unlock and quick photo taking. 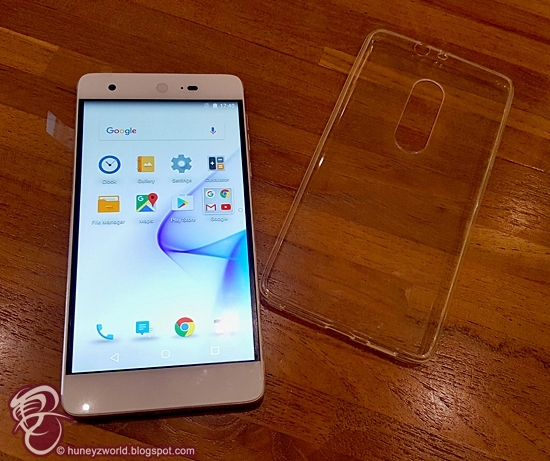 This privacy and security feature is usually made available for premium models of smartphone. For Huneybees who enjoys snapping selfies or welfies, SHARP MS1 comes with high resolution of 13 megapixel front and back camera, which has an in-built back illuminated sensor that enables photos taken at night just as sharp as captured in normal lighting environment. Elegantly yet beautiful with Japan DNA Design, SHARP MS1 has a curved 3D Corning Gorilla glass and is equipped with 3GB RAM and 64GB capacity, supported by an Octa Core synchronous multi-function processor that provides maximum efficiency to ease your workload. Retailing at SGD299 (inclusive of GST), this beauty is available in Hanayome White and Pure Pink and is great for Huneybees who enjoys music as it comes with 2-way stereo amplifier chip, detects original sound quality instantaneously, ensuring vibrant and natural sound quality, clear and dimensional sound pleasing to the ears. 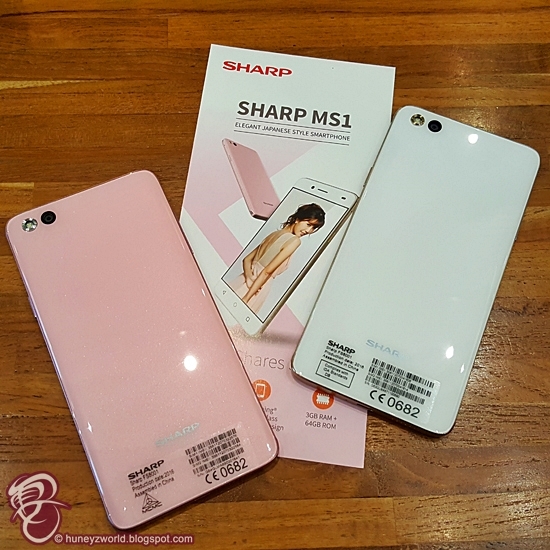 Both SHARP Z2 and SHARP MS1 smartphones are now available at M1, its exclusive distributors, Challenger stores and other authorized resellers.